Professor H. M. Maheshwaraiah has a doctorate in Linguistics from Karnataka University Dharwad (1979). 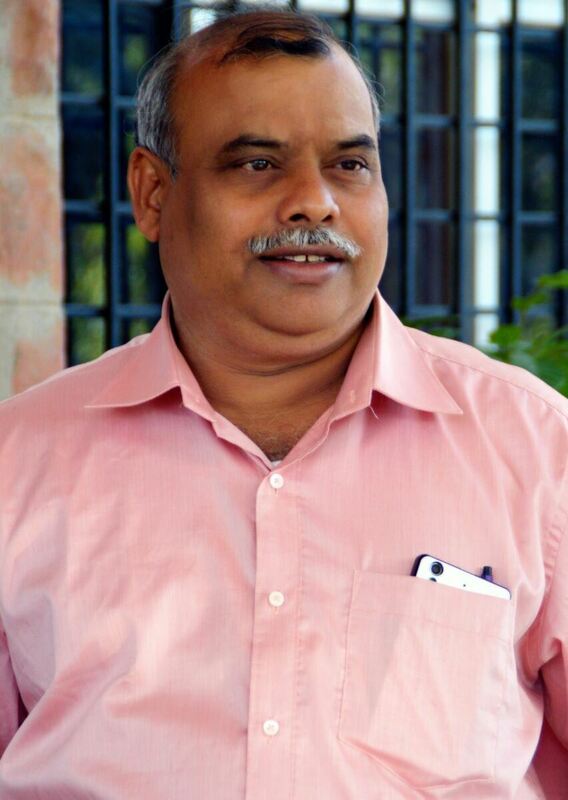 He is currently working as a Vice Chancellor of Central University of Karnataka, Kalaburagi. Prior to this he served as a senior fellow in Central Institute of Indian languages (CIIL), Government of India (MHRD Ministry), Mysore, He was the Director for Centre of Excellence for Studies in Classical Kannada (CESCK) in CIIL, Mysore, Dean (Faculty of Arts), and Director of Dr R. C. Herimath Institute of Kannada studies, Karnataka University Dharwad (2006, 2007‐2009). 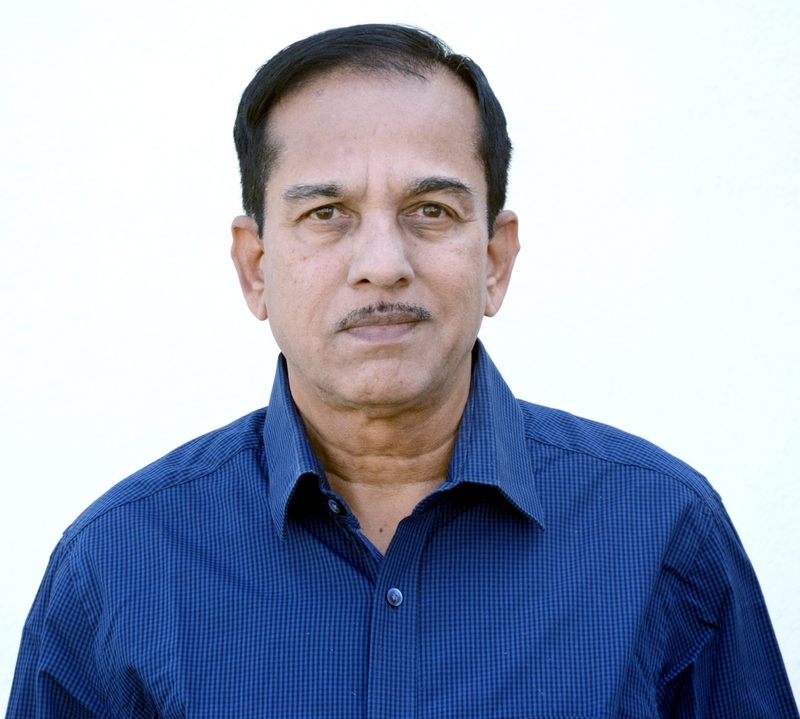 He served Karnataka University in the capacity of in‐charge Vice Chancellor and Registrar in addition to his other administrative roles of Director of student welfare, Director of press & publications and Member of Syndicate, Senate and Academic council. Dr. H M Maheshwaraiah (born in the year 1950 in Shivamogga District, Karnataka) earned his post graduate and doctoral degree from Karnataka University and got trained by National Testing Service Commission (NTSC) and National Translation Mission at Central Institute Mysore. Later he received training in Instrumental phonetics from Dr. SPRiG University of London and from Leigh Lisker University of Philadelphia at CIIL. 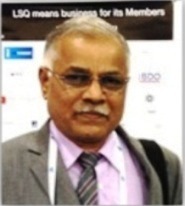 Prof. Maheshwaraiah served as a visiting Fellow in Center for Advanced Study in Linguistics at Annamalai University, Tamil Nadu. Received Hermann‐Gundert‐Gesellschaft Assistance to visit Tubingen University, Germany. Received assistance from Cologne and Fern University of Germany to visit various academics institutions in Europe and attend seminar on Ferdinand Kittel. Received grants to participate in dialogue with India Basel Mission Heritage at Switzerland. Visited England in the year 1993 and 2003 on the invitation of Institute of Indian Culture London. Selected as general secretary of Folklore Society of South Indian languages, Trivandrum. Held the post of director of Indian Institute of Folklore Study at ISDL, Trivandrum. Served in the capacity of examiner for Ph.D. exams for several Universities across India.